Great news on the ad tax! Broadcasters will remain untouched in the House Ways and Means bill that is being marked up in Committee this week in Washington, as well as the Senate draft of the bill that is also expected to become public this week. That said, the NAB reports that there remains a possibility that advertising deductibility could be eliminated in later versions of the bill if the authors find themselves scrambling for money to “pay for” the larger tax cuts they seek. 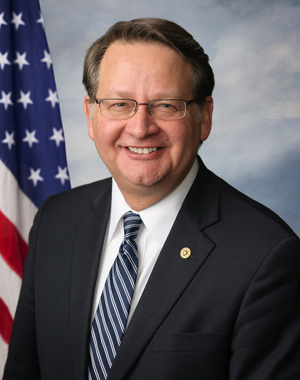 Supporting broadcasters in Michigan are Senators Debbie Stabenow and Gary Peters. Both were part of a group of 15 bipartisan Senators who signed the Boozman-Baldwin letter urging Senate Leadership to keep the ad tax out of the Senate version of the bill. 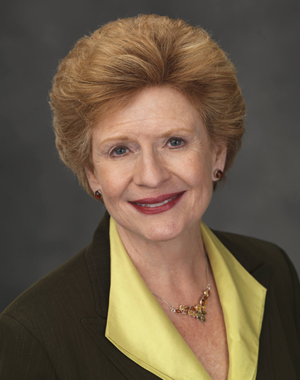 MAB Members: you are encouraged you to personally send a note to of thanks to both Senator Stabenow and Senator Peters. I want to thank you for signing the letter to Senators McConnell and Schumer recognizing the importance of retaining the full and immediate deductibility of business advertising expenses in any tax reform measure that comes before the Senate. As you know, advertising is a driving engine for economic growth in Michigan and across the country, sustaining and supporting millions of high-paying jobs. The strong, bipartisan letter you joined sent a forceful message and recognition of these important benefits. Again, thank you for being a champion for broadcasters. Your support is greatly appreciated. Senator Stabenow’s email Webpage is here. Senator Peters’ email Webpage is here. And the MAB thanks the broadcasters who have reached out already to our elected officials on this very important matter.